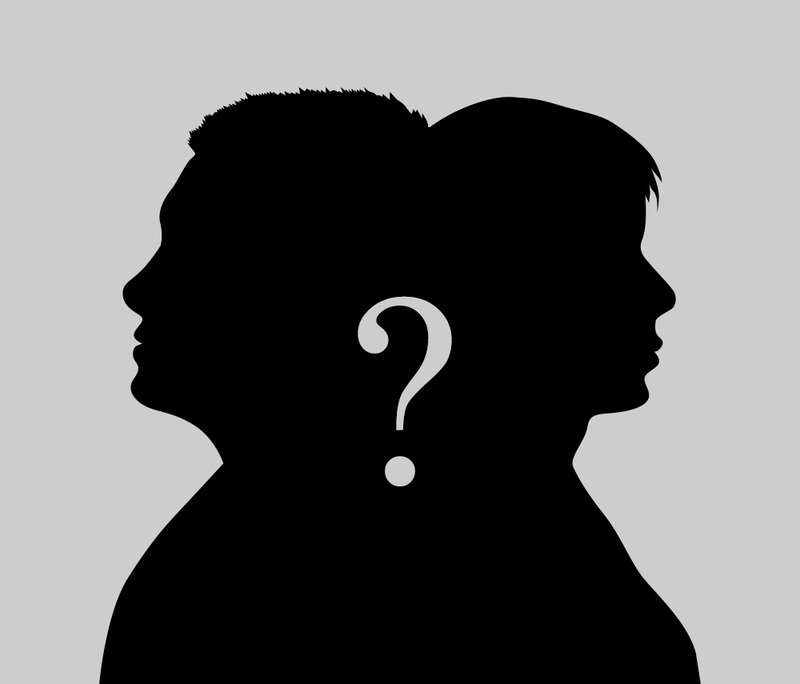 When will women achieve gender equality in leadership at work? According to a new study, women only hold 17% of executive positions in the US and 11% in Europe. 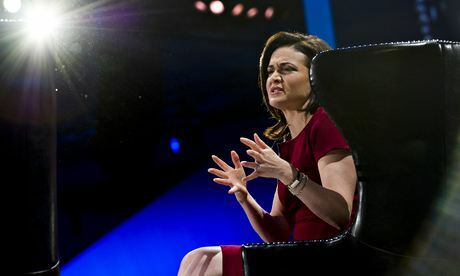 The Guardian’s D.C. McCullough investigates the challenges, the impact, and the future of gender inequality in business. 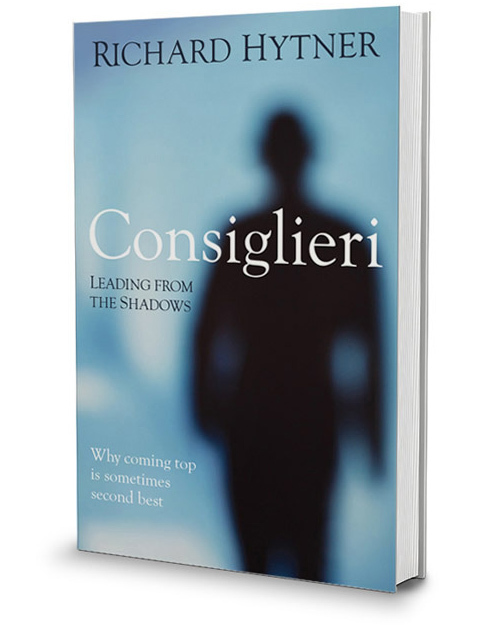 Featuring commentary by Richard Hytner, author of Consiglieri: Leading from The Shadows, the article notes that the problem could stem from perceptions of leadership at its core, and that instead of viewing roles as a race to the top – aspiring leaders should harness their skills that make them unique in their own right, laterally.